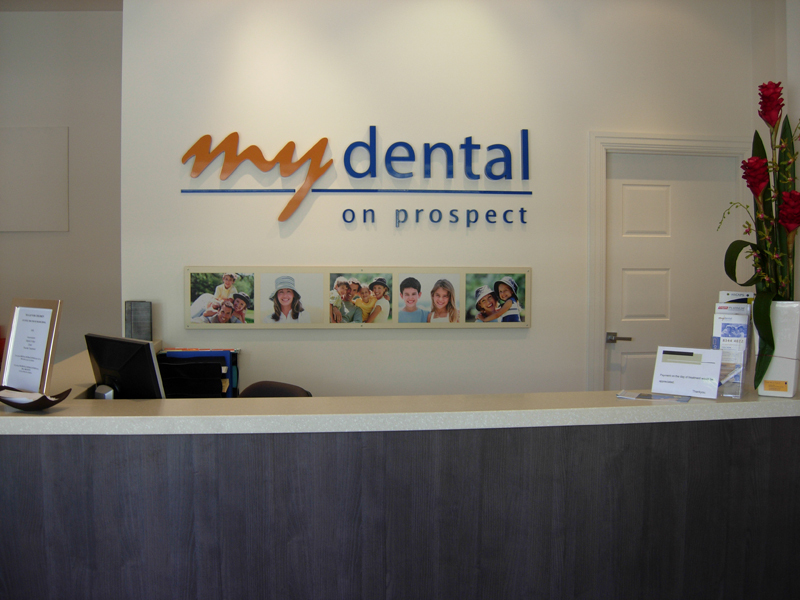 Mydental on Prospect creating beautiful smiles. 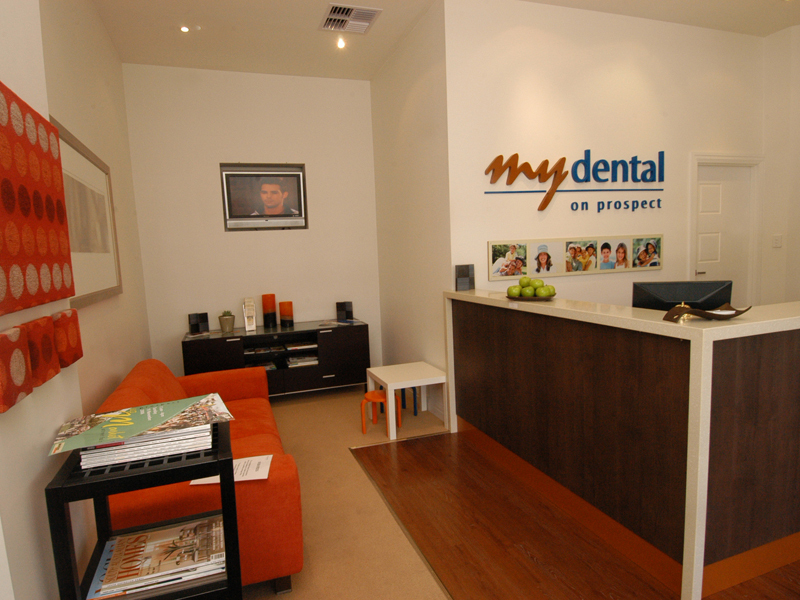 Mydental is an Adelaide Dentist located just outside the CBD of Adelaide in the vibrant city of Prospect. Getting to know our patient is important to us. This way we can offer you a tailored treatment to suit your specific dental needs. 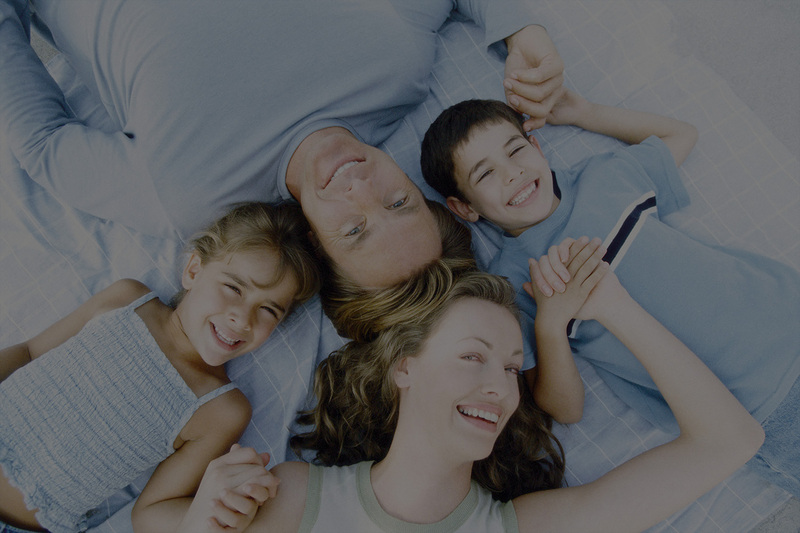 We spend time with you at your consultation, review your current dental health, listen to what you want from your treatment and then plan the best possible solution just for you. 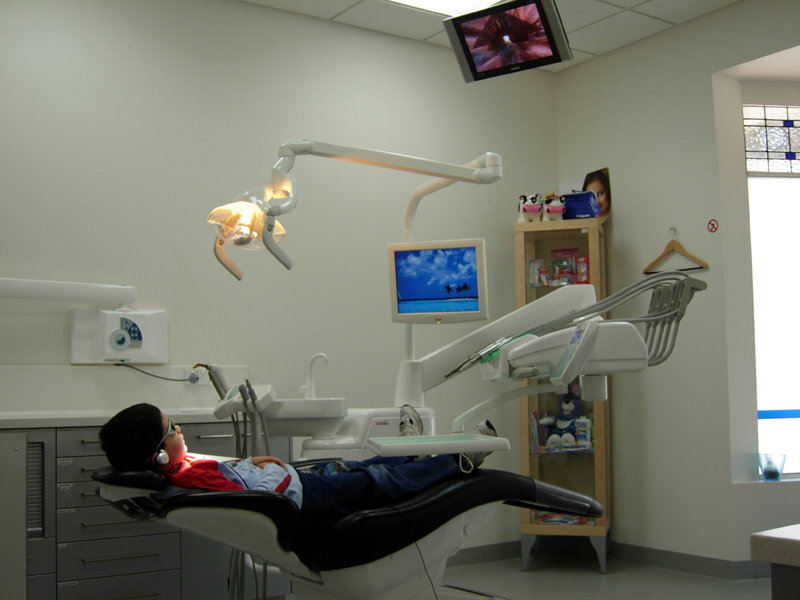 We use only the very best materials and state of the art equipment and we are an accredited dental practice. It is our aim to at all times provide high quality dental care in a safe, friendly and caring environment, whilst making your visit comfortable and enjoyable. 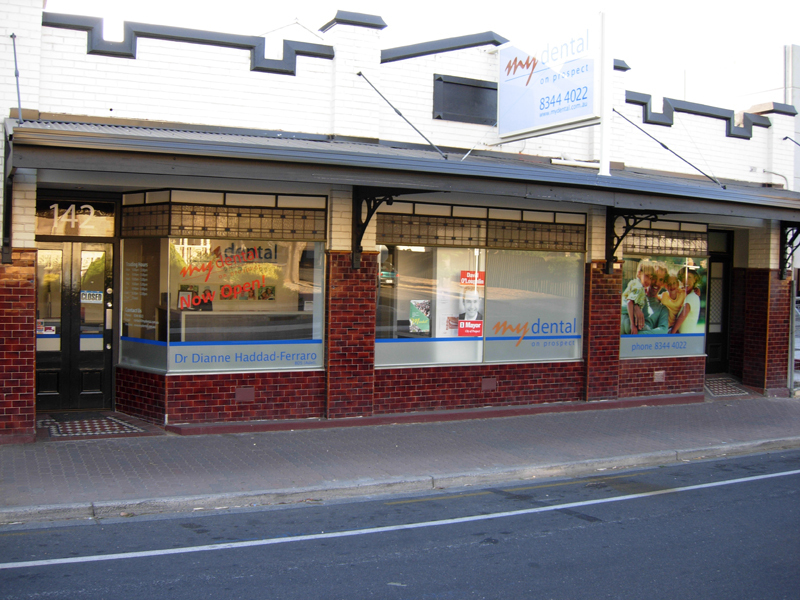 Provides affordable, high quality, comfortable dental care and treats every patient with care, respect, dignity and concern. 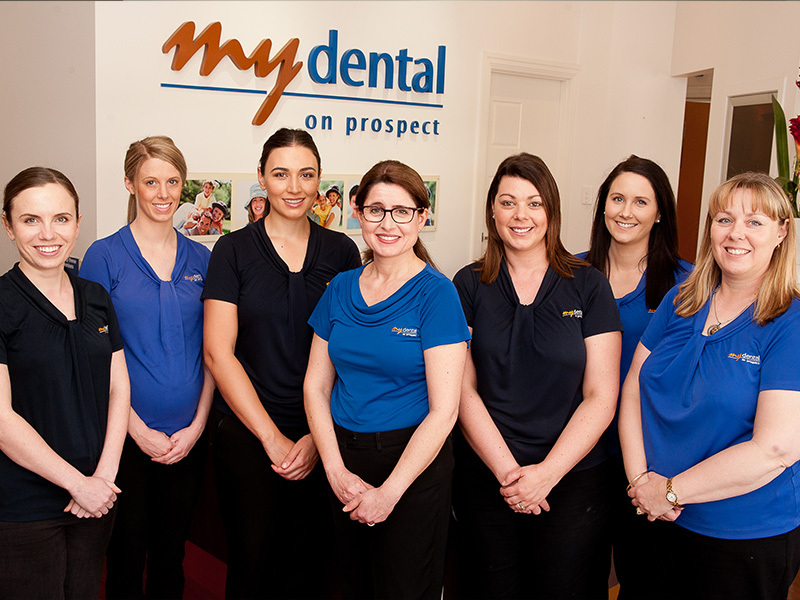 The team strives to promote long term relationships through individually tailored dental care and patient education. We utilize the latest technology and techniques to restore function, comfort and aesthetics to benefit our patients health and quality of life. We will continue to enhance our own development through continuing education and working together as a team. Develop a proactive, exciting, professional team who respect and honour each other in building a safe, friendly and trustworthy working environment. At Mydental on Prospect getting to know our patients is important to us. This way we can offer you a tailored treatment to suit your specific dental needs. 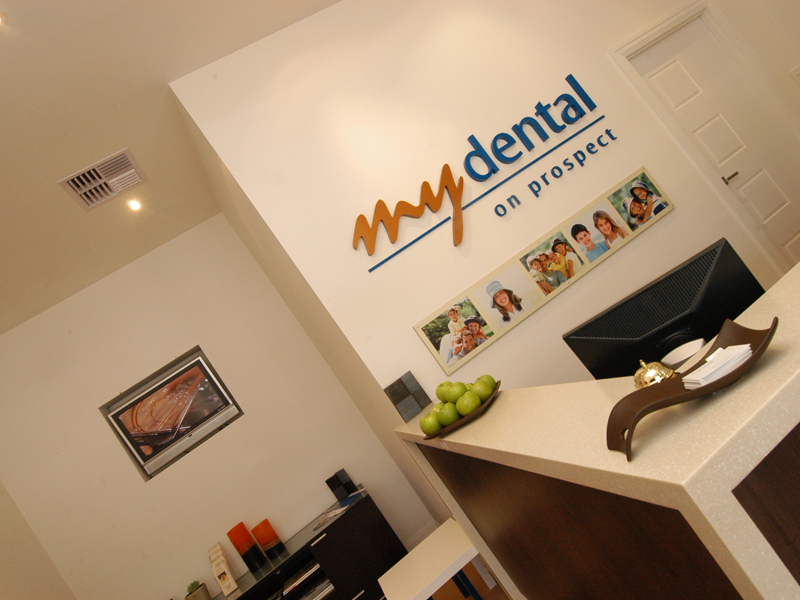 Mydental on Prospect, providing gentle, caring, dentistry with over twenty years experience.